GeoDirectory 2.0 is a major update and moving to the newer version requires some adjustments. Note: Starting with KLEO version 4.9.2, you will have the option to import the ready to use Homepage for Geodirectory 2.x. 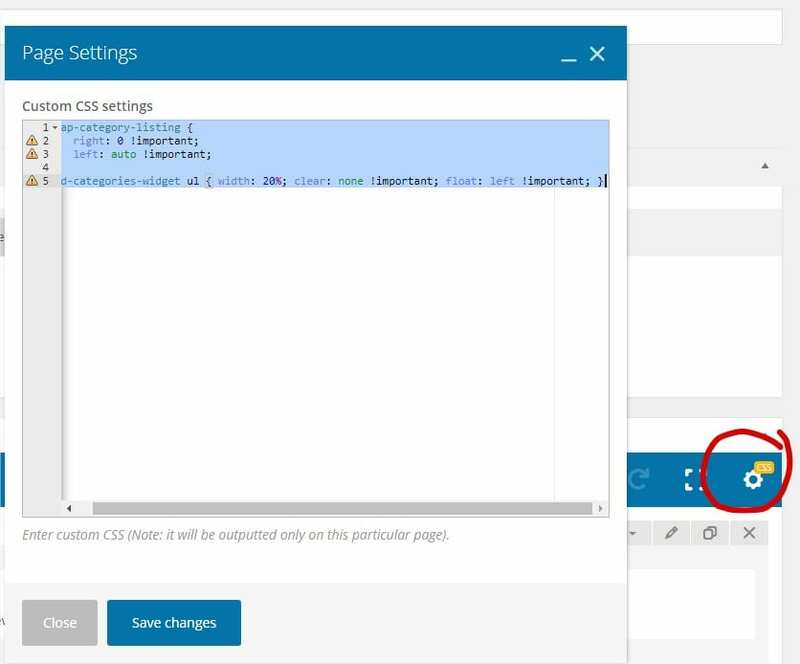 If you imported the V2 Homepage then the below instructions are already integrated. Create a new page that you want to use as the directory home. 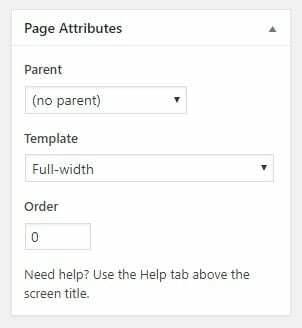 At Page Template, select Full Width.